Tryouts for players who wish to join The Mersey Warriors. Now is the chance to join The Mersey Warriors. Positive coaches motivating kids to excel. Players must wear shin guards and cleats to tryouts. August 12th-16th, Monday to Friday. 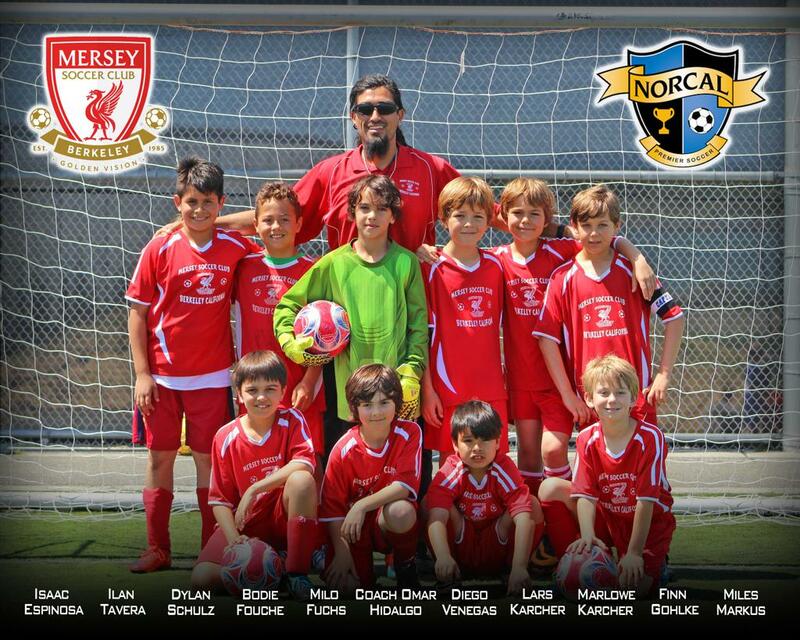 The Mersey Power and Finesse Summer Camp plays an integral part in the development of the players and teams. Players have fun as they prepare for the soccer year ahead. Camp is carefully structured to best prepare players for upcoming season. Great for getting in shape and learning the coaches strategies ahead of the new season.